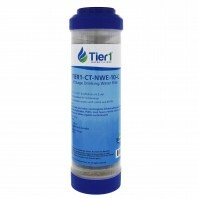 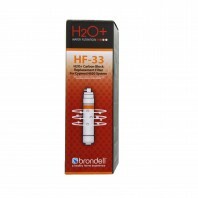 Keep your countertop water filter system filtering at peak performance with replacement countertop water filters from Discount Filter Store. 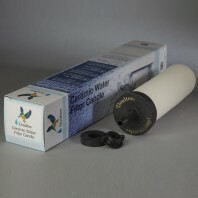 With replacement countertop water filters from Discount Filter Store, there’s no more bulky countertop water filters cluttering up your sink space, because there’s no installation or permanent fixtures to install, simply connect the countertop water filter hose to the faucet. 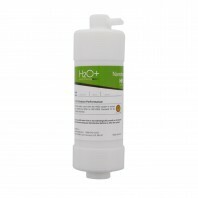 Not only does replacing your countertop water filters keep your system running at peak performance, it also helps reduce disposable plastic bottles and parts. 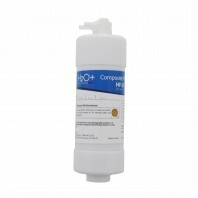 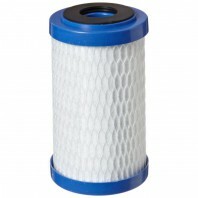 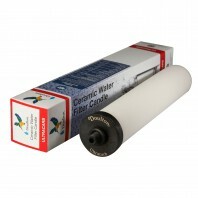 Note: At DiscountFilterStore.com all of our replacement countertop water filters are backed by our 100% No Worries Price Match Guarantee, which means we guarantee you’ll get the lowest price or we’ll match the competitors lower price, we guarantee it.